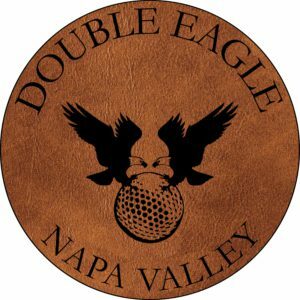 Double Eagle combines two passions of David Grieve and Vance Rose: It is the rarest of golf shots, and the 2012 Double Eagle Red Wine is the latest release of our evocative Bordeaux blend. We have traditionally produced three Bordeaux varietals (Cabernet Sauvignon, Merlot and Cabernet Franc) since our initial vintage in 2006 and have blended the best barrels of each varietal together to make our small quantities of Double Eagle. The Cabernet Sauvignon contributes strength, tannin and cedar; the Merlot contributes the lovely dusty plum; and the Cabernet Franc brings beautiful violets and lavender. 2013 was the second warm vintage in a row and quite a wonderful growing season. We harvested each varietal a bit earlier than historical averages, and the fruit arrived at the winery in beautiful condition after one sort in the vineyard. With each varietal we sorted again at the winery, preceded to a cold soak and then native yeast fermentations. This, coupled with a few days of extended maceration post-fermentation gives the wine richness and the tannic structure to create a nice backbone for the wine. 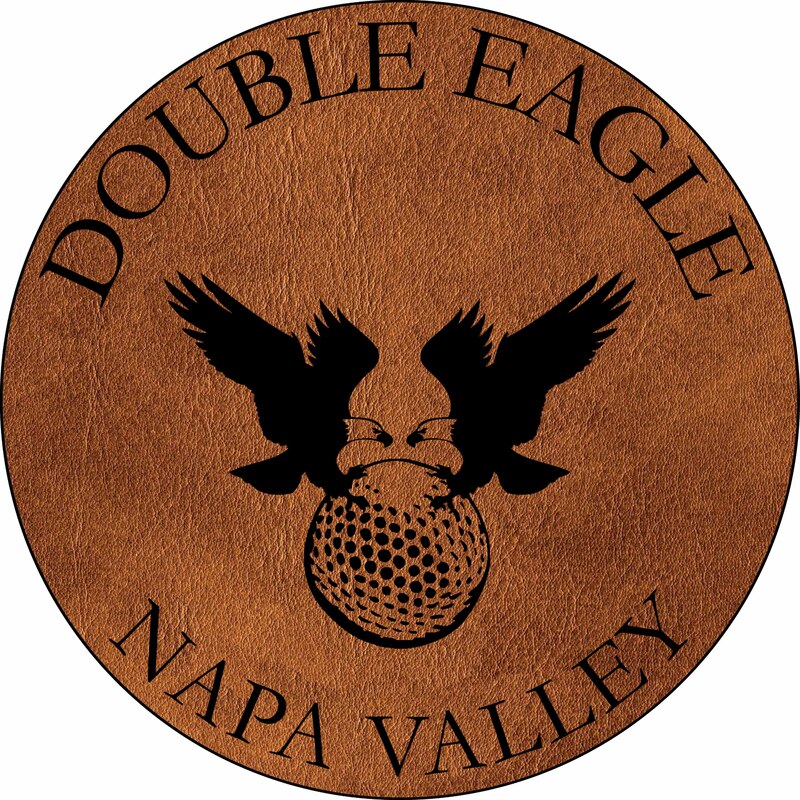 The 2013 Double Eagle Red Wine displays expressive aromas of cedar, dusty plum, caramelized anise, cassis, cocoa and coffee. The wine has long lingering flavors of cocoa, anise, shiitake mushroom and lavender with a beautiful bright savory acidity at the finish. The structure is firm without being overbearing and that compliments the beautiful fruit flavors to create a wine of both power and finesse.